The Air Force’s fleet of F-22 jets has a maintenance problem. Given the “small fleet size” — there are just 195 of the Lockheed Martin-made planes — keeping an inventory of available replacement parts is challenging. It is time-consuming, and expensive, to order parts in small batches. But now the Air Force may have hit upon a tech-enabled solution: 3D printing. 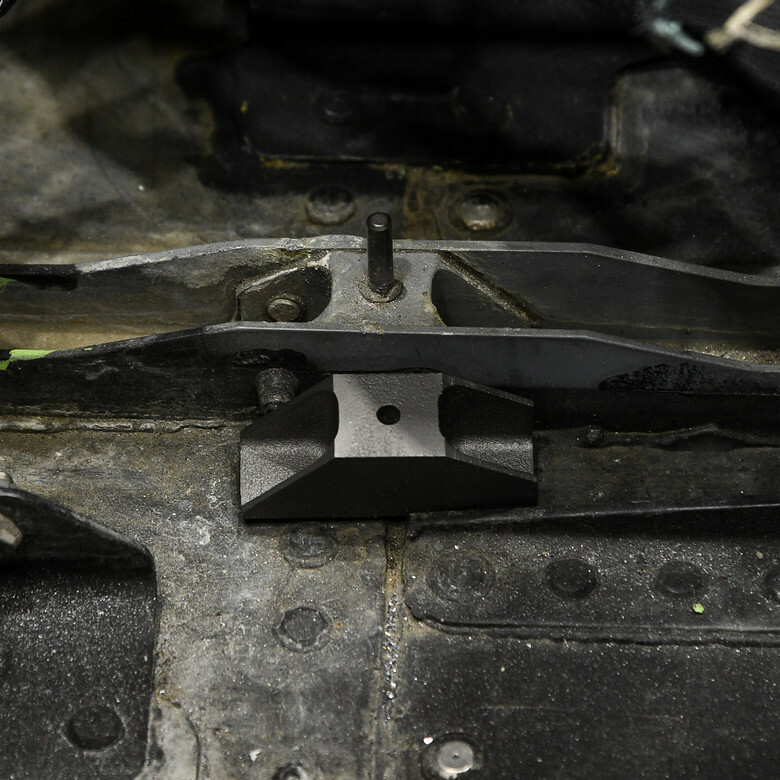 In December, a metallic 3D printed bracket was installed on an operational F-22 during maintenance by the 574th Aircraft Maintenance Squadron. It was the first of its kind. The printed part, which will not corrode, was made to replace an aluminum part that’s known for corroding easily and thus needs to be replaced often. But the material benefits aren’t the only benefits that recommend this approach — there are time-saving benefits to the 3D printed version too as a part can be ordered, printed and delivered all within three days. It is also a cheaper way to get a small number of the parts, the Air Force said. This first 3D printed part on this particular jet is being closely monitored by the Air Force. But if all goes well, the service plans to install this new version of the part on all its F-22s as they come in for maintenance. And the Air Force doesn’t want to stop with just this part, either. There are other parts lined up that the Maintenance Squadron wants to test.